A Nuffield and Curve Production in association with Lyric Hammersmith. Roald Dahl's Fantastic Mr Fox is not available to book, please sign up to our newsletter for updates and offers on forthcoming and available shows. 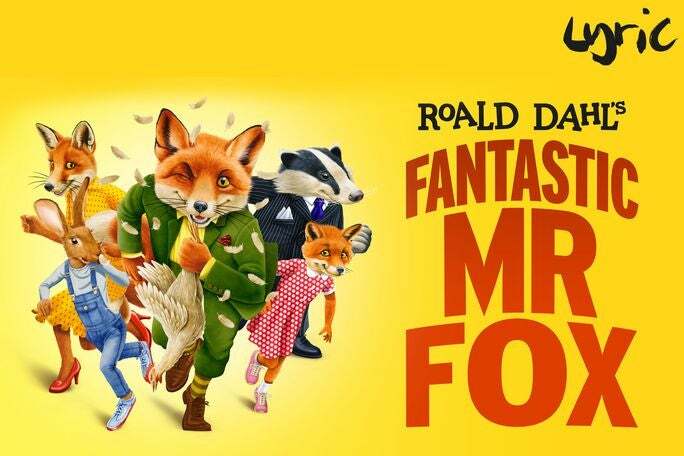 Where is Roald Dahl's Fantastic Mr Fox?